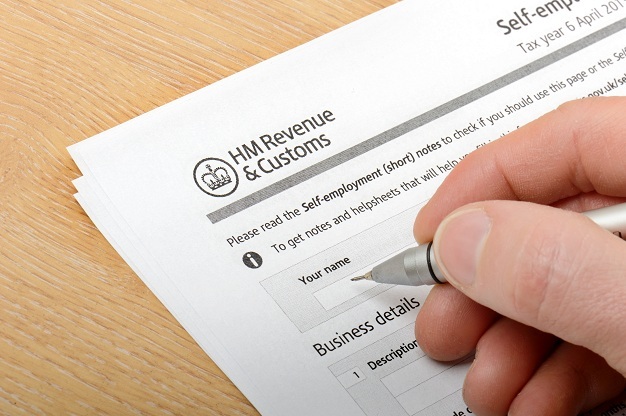 The end of the tax year requires employers to report to HM Revenue & Customs (HMRC) on the current tax year and prepare for the new tax year, which starts on 6 April 2019. Each tax year stands alone for the purposes of the operation of PAYE and National Insurance (NI). Details of pay and tax are not carried forward from one year to another. Here are the top three tips organisations can follow to ensure a stress-free year end. Employers with various tax code notices for their employees should use HMRC’s PAYE Desktop Viewer. This is an HMRC application that allows an employer to view, search and sort large numbers of employee tax codes and notices. Make sure payroll software is updated from 6 April 2019 so it uses the latest rates, limits and thresholds for income tax, NI, statutory payments and student loan deductions. Keep sufficient records to provide complete and accurate returns. There is no penalty where a mistake is made but the employer has taken “reasonable care” in preparing the return. HMRC does not appear to have issued information regarding the 2018/19 year end processes yet, nor the PAYE codes for 2019/20, which are subject to the FA being enacted. For further information regarding tax returns, see our in-depth topic on record keeping.